Why Does Paper Tear Easily When Wet? 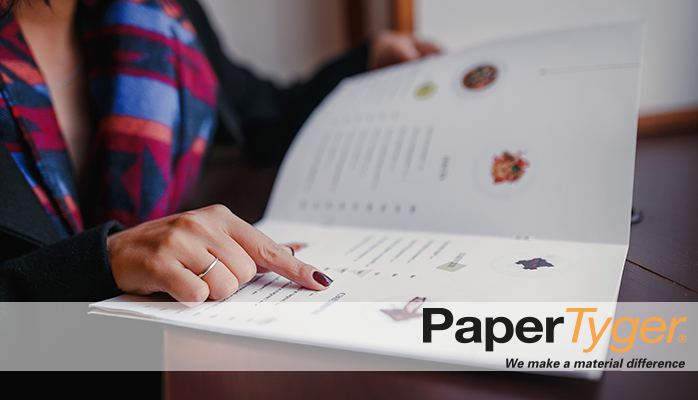 As most paper is made from trees, a typical piece of paper is composed mostly of cellulose wood fibers. These fibers are reinforced and fused by strong hydrogen bonds. What Makes Paper Products Water Resistant? 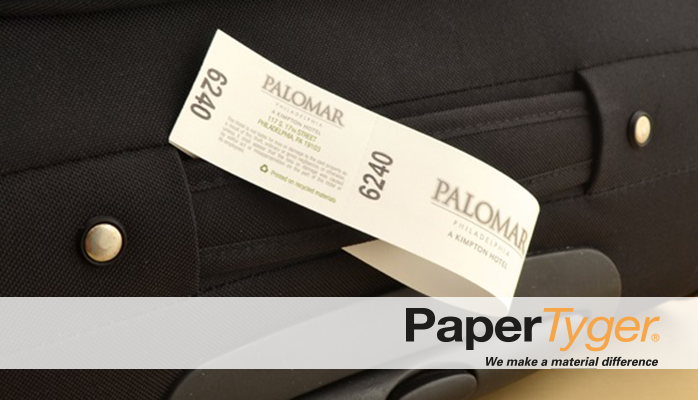 Water resistant paper refers to paper products that are designed to withstand incidental or light contact with water. These products can be used in wet or outdoor environments. Water resistant papers will survive light contact with water, but they are not waterproof. However, these products can be designed in a way that gives them comparable qualities to synthetic waterproof papers.